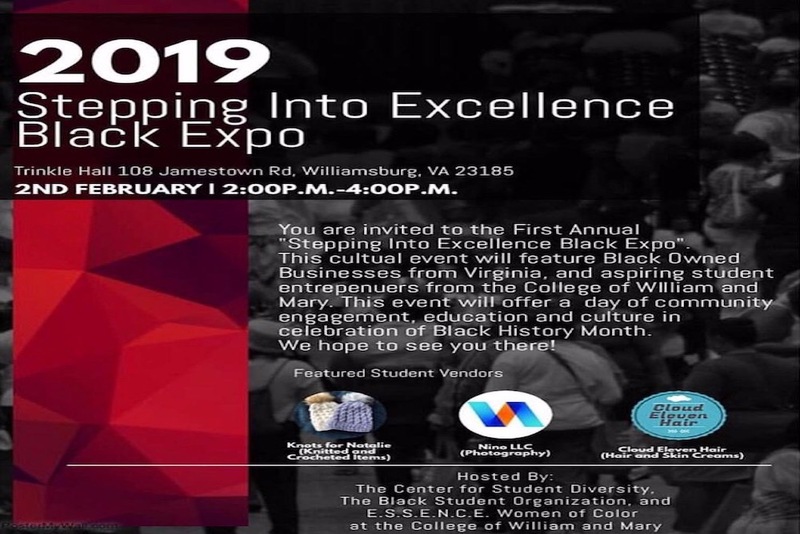 You are invited to the First Annual "Stepping Into Excellence Black Expo" hosted by the Center for Student Diversity, the Black Student Organization, and E.S.S.E.N.C.E. 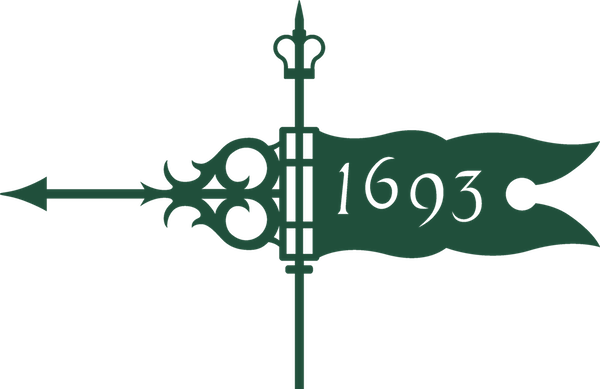 Women of Color at William & Mary. This event will take place February 2nd from 2:00pm-4:00pm at William & Mary. Trinkle Hall 108 Jamestown Rd, Williamsburg, VA 23185. This cultural event is free and open to the community. It will feature Black Owned Businesses from across Virginia, as well as aspiring student entrepreneurs. This event will offer a day of community engagement, education, and culture in celebration of Black History Month!